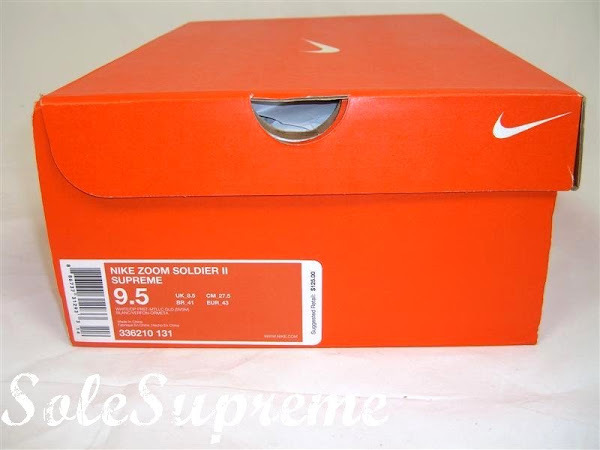 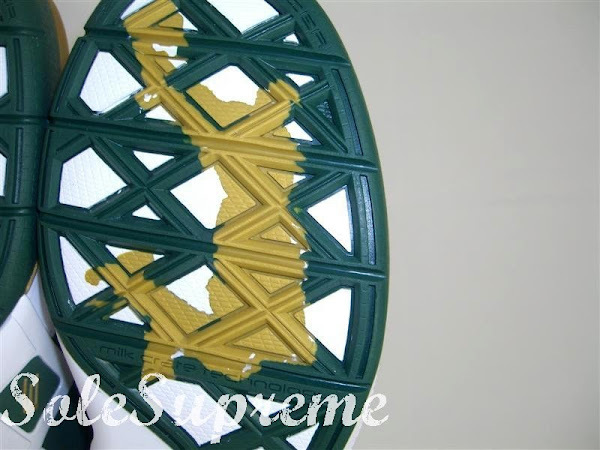 As usual, after such a release like yesterday when three – OSU, CTK, SVSM – Soldier IIs dropped at the House of Hoops we follow things up by posting some detailed photos. 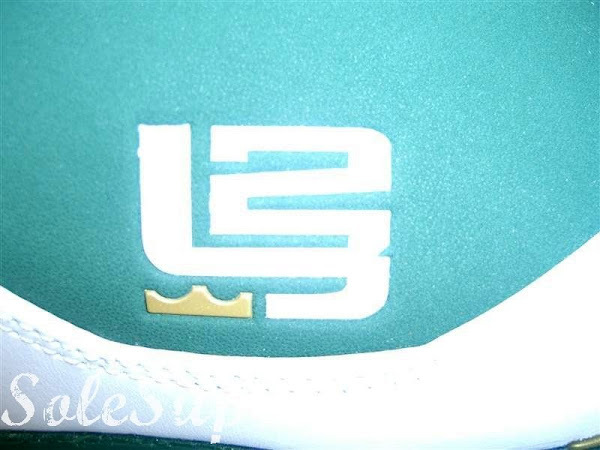 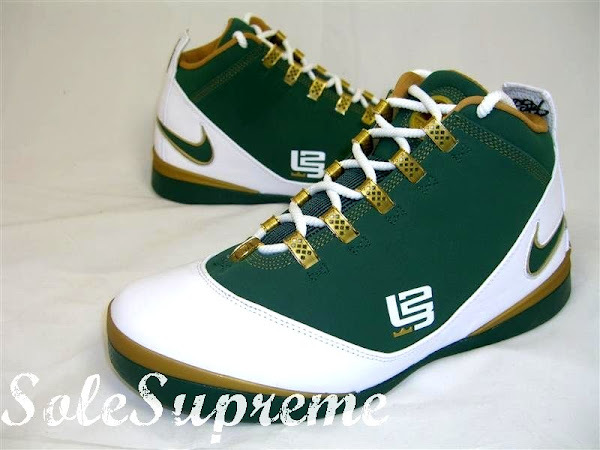 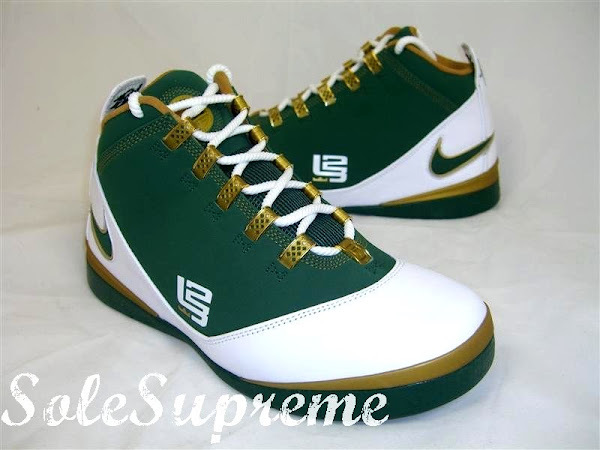 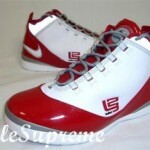 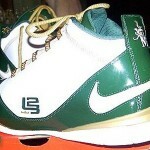 The premiere was also the source of the very first pictures of these High School/College PEs. 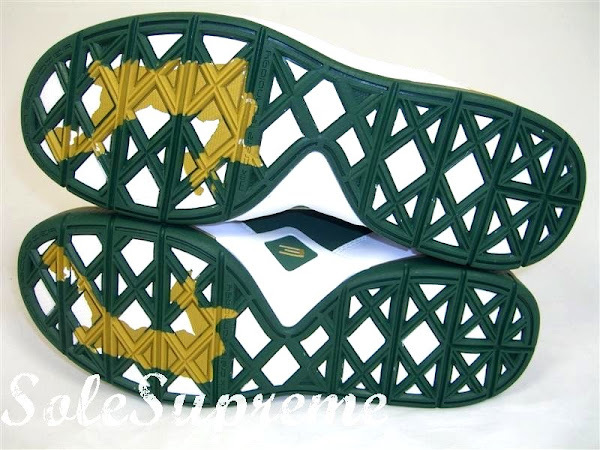 September is usually when schools gear up for the upcoming season so with 14 new Team Bank styles and these 3 exclusive school versions it’s hard to be left empty handed. 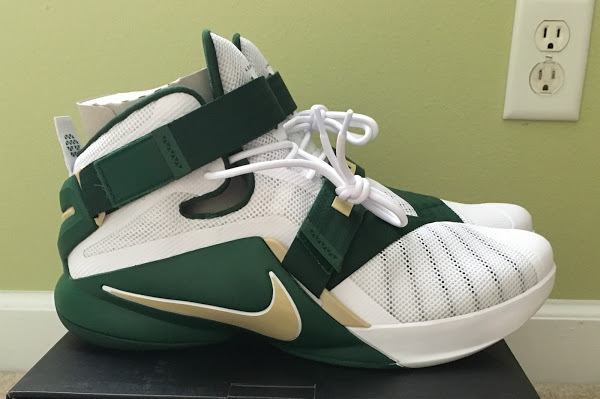 Let’s start with the St. Vincent – St. Mary Zoom Soldier II in an Away colorway – 336210-131 White/Deep Forest-Metallic Gold – customized for Irish’s basketball players. 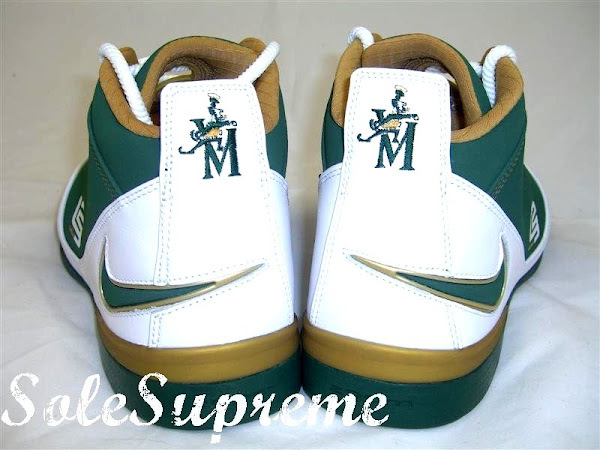 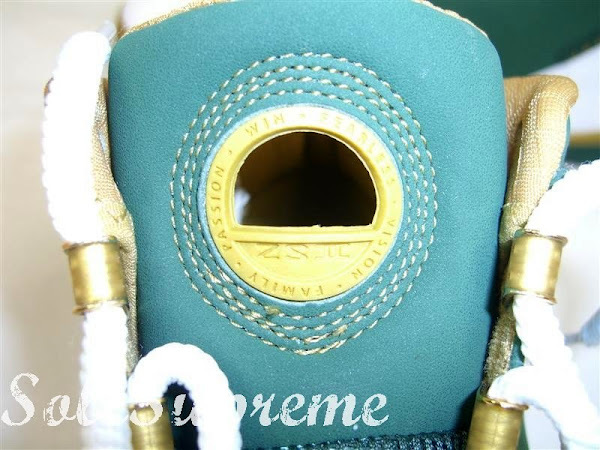 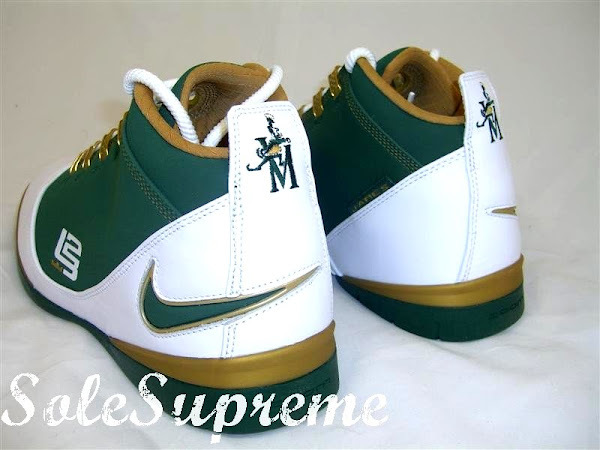 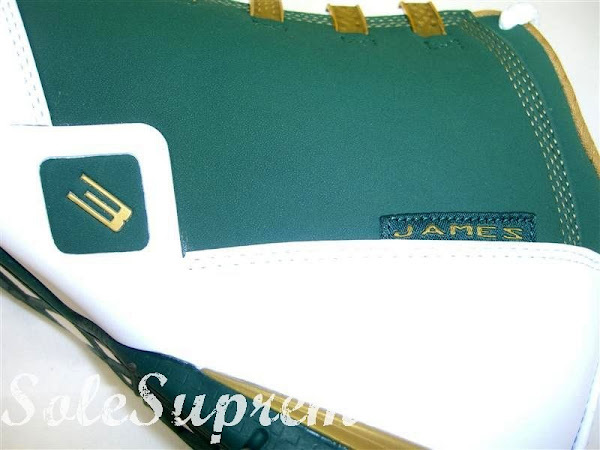 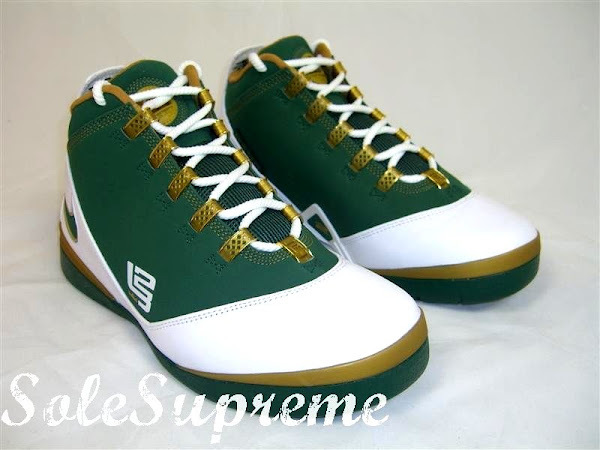 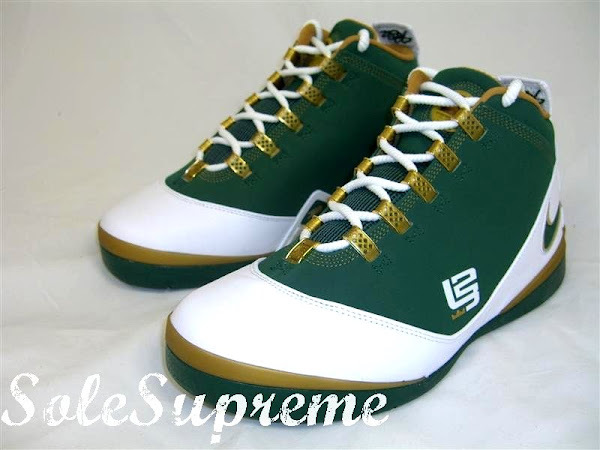 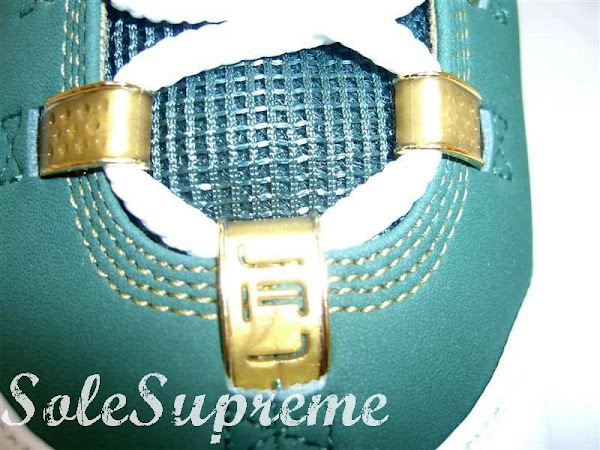 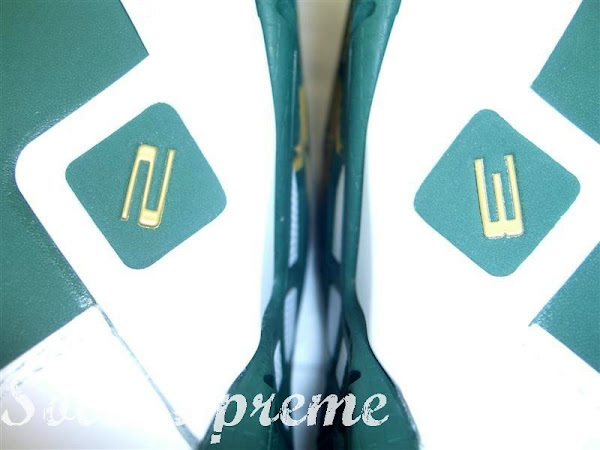 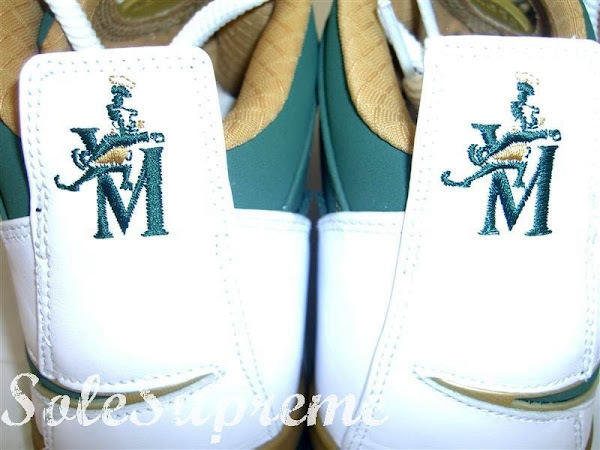 The SVSM Soldier II is a Supreme model retailed at $125 with only 84 pairs released to public. 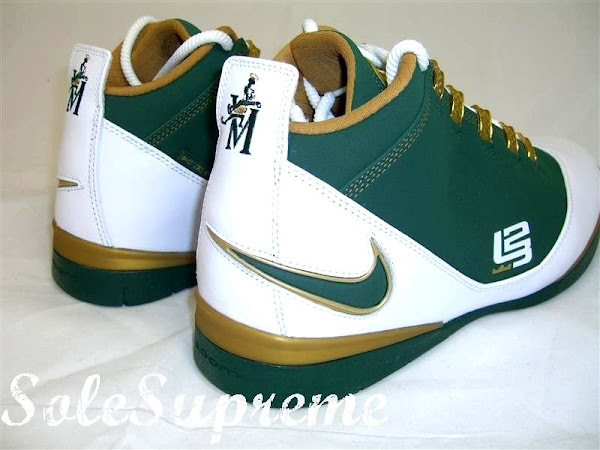 It’s always the most special colorway, cause it’s where LeBron James started his professional career – right in the heart of Akron. 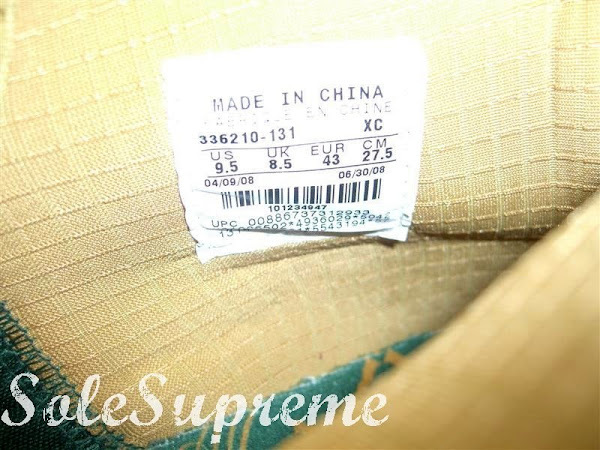 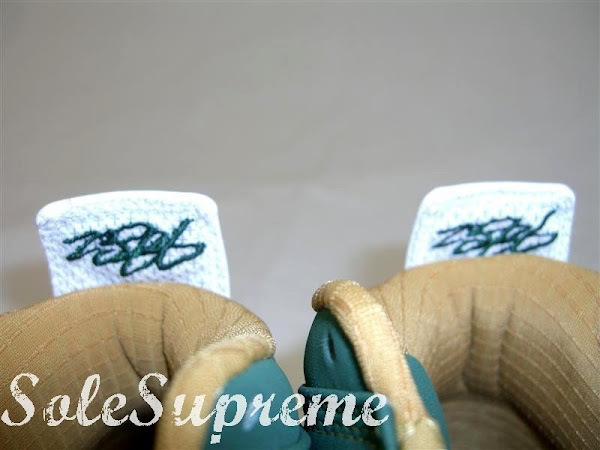 Props to Sole Supreme for providing the pics. 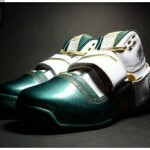 Check back later for the pictorial feature of the other two.